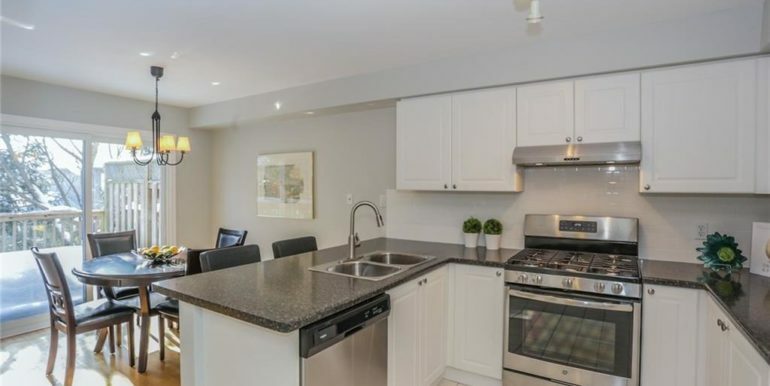 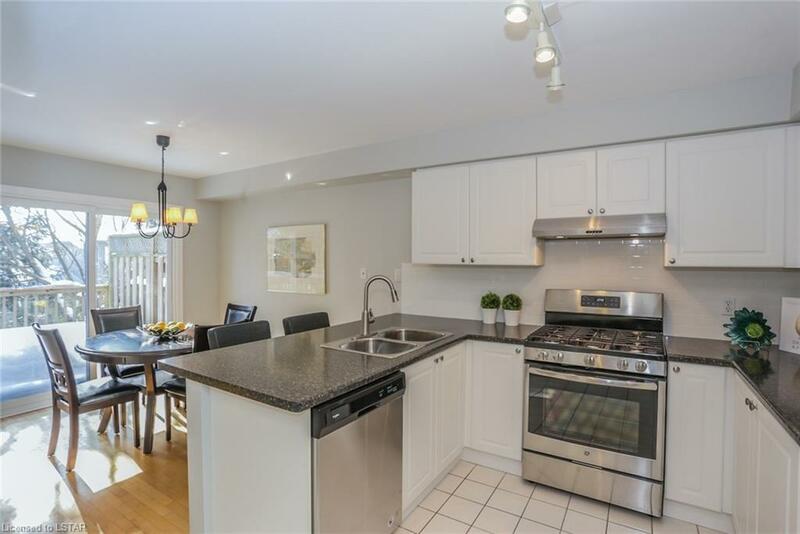 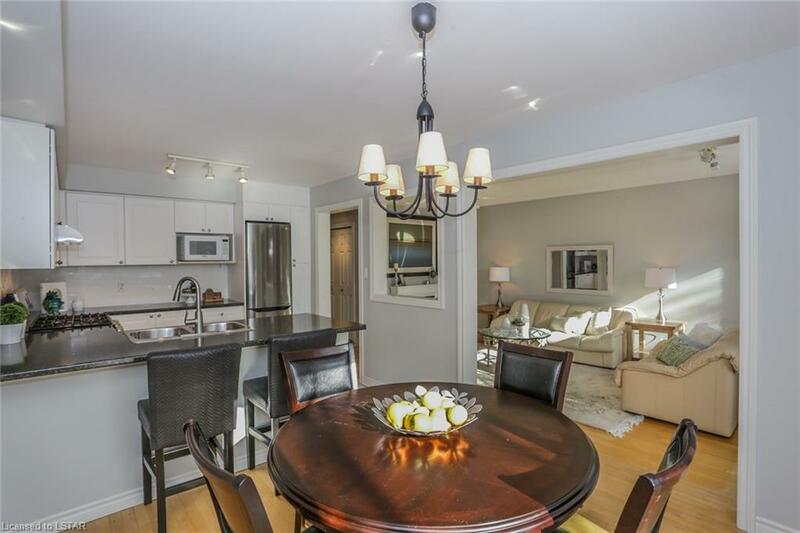 Desirable Byron, this impeccable 3 bedroom, 2 bath features hardwood floors, sundrenched living and open concept kitchen. 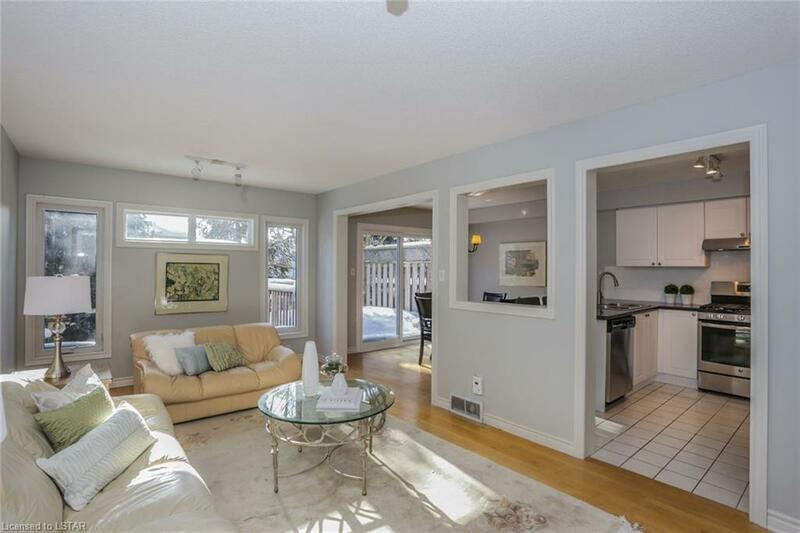 New kitchen 2017, furnace 2012, updated throughout, new carpet, neutral decor. 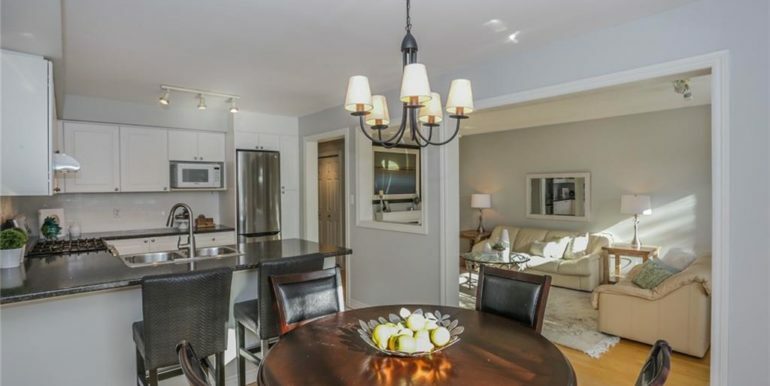 Enjoy sunsets from your private deck or patio. 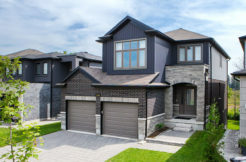 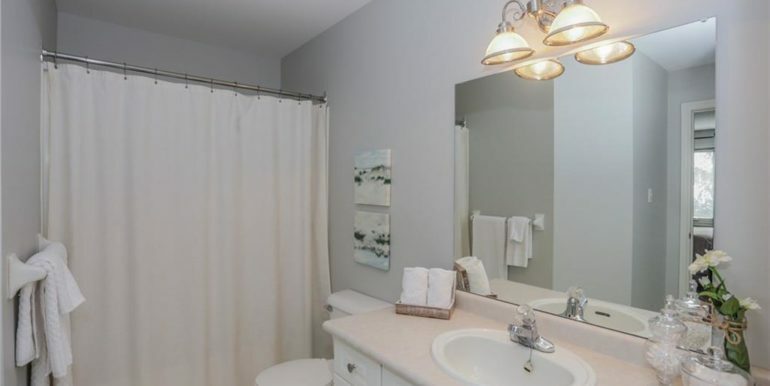 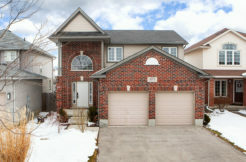 Minutes to Byron Village, schools and amenities. 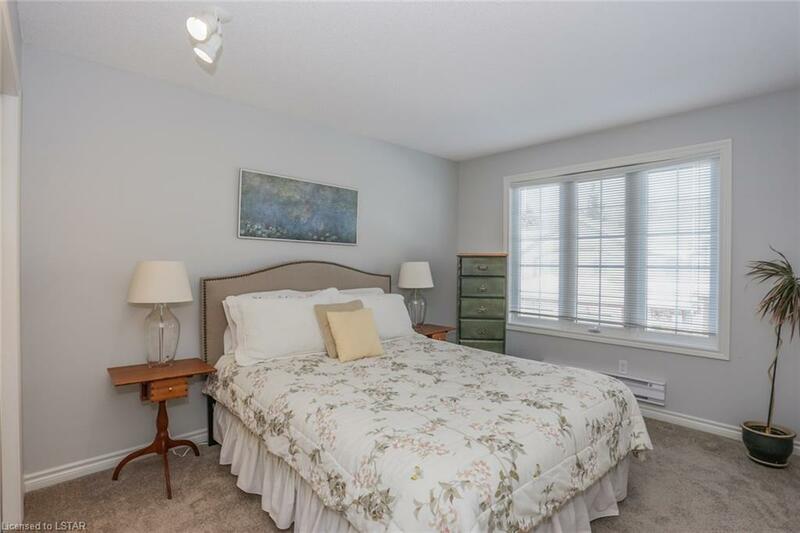 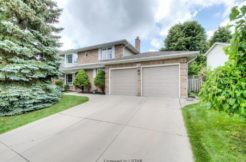 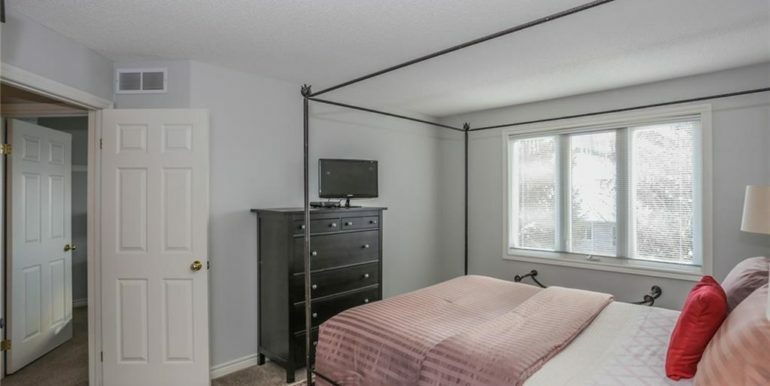 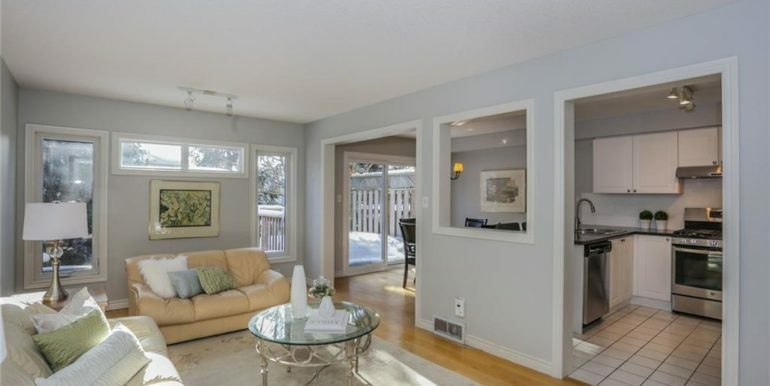 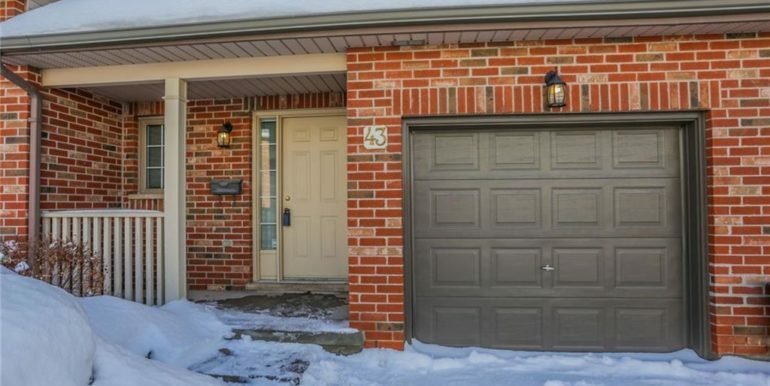 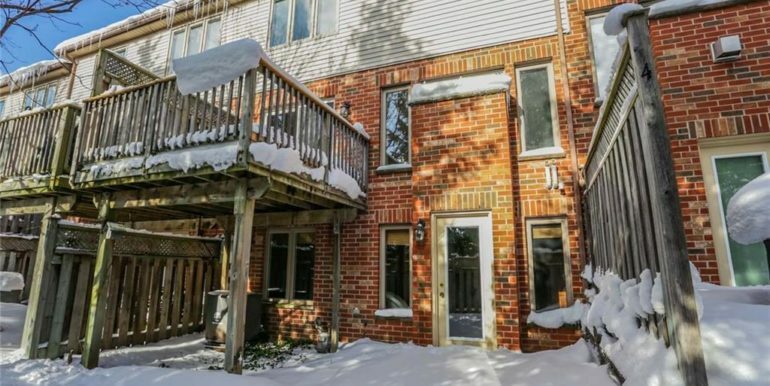 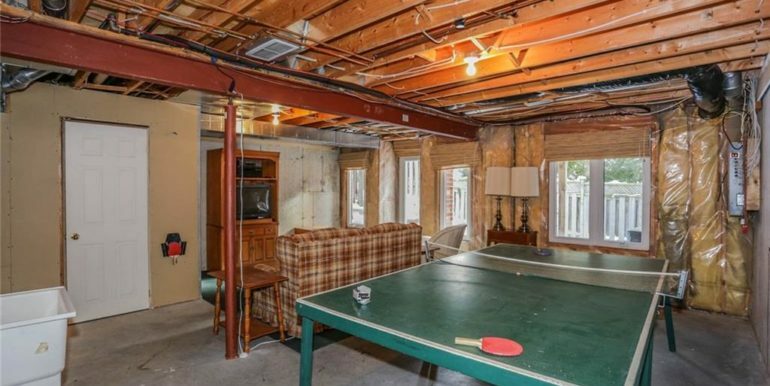 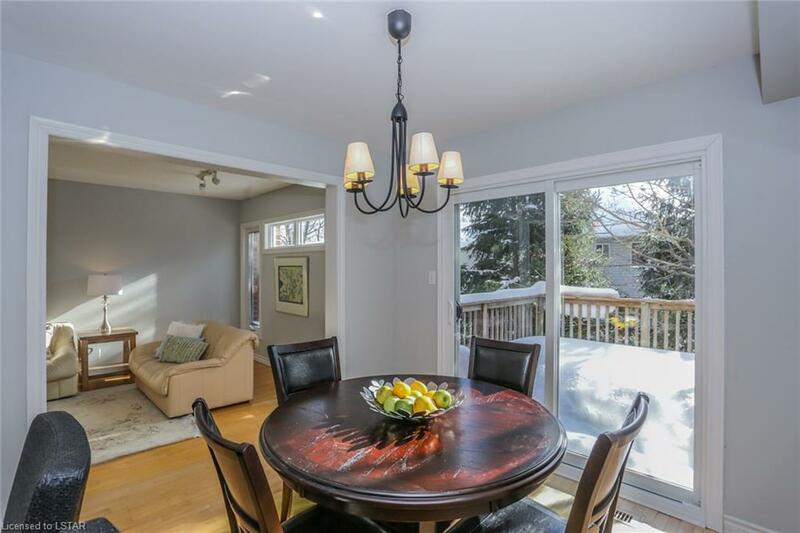 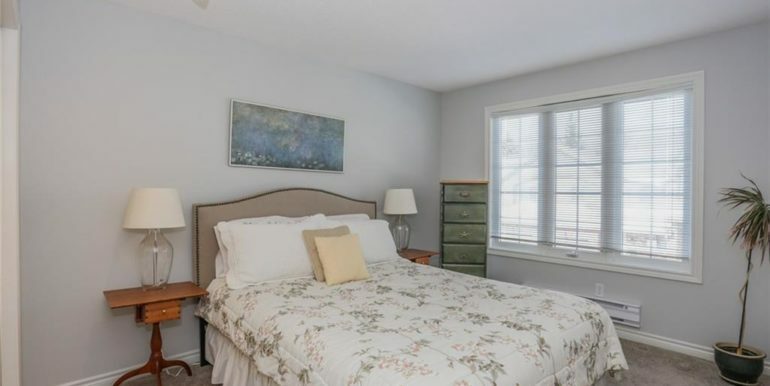 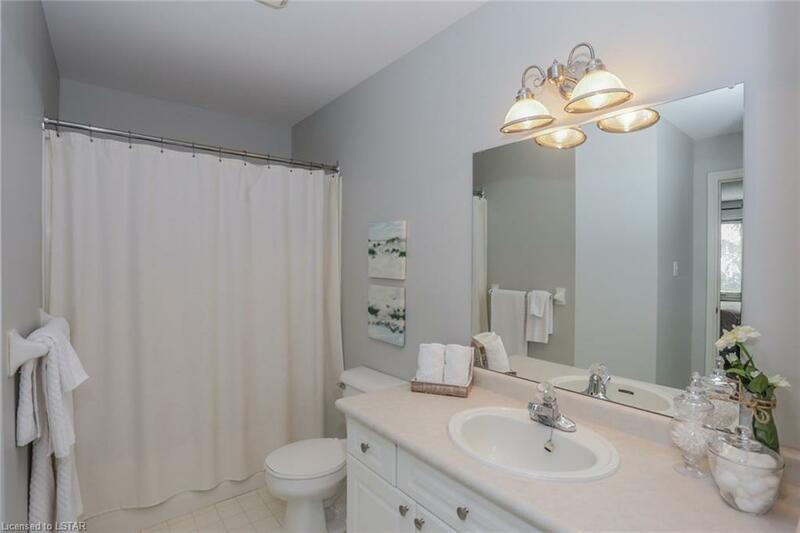 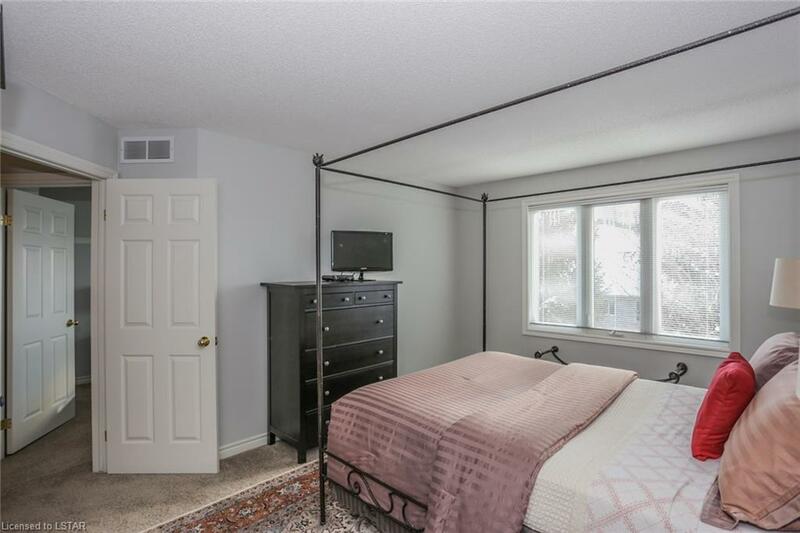 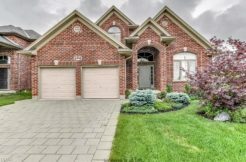 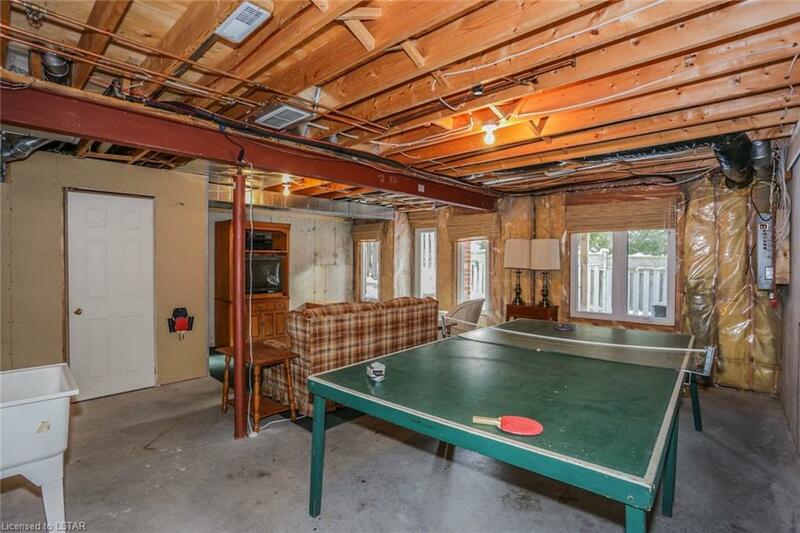 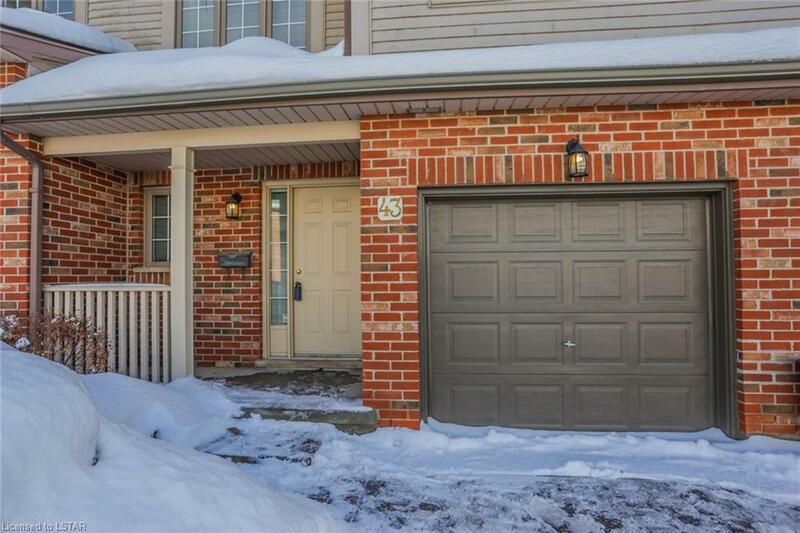 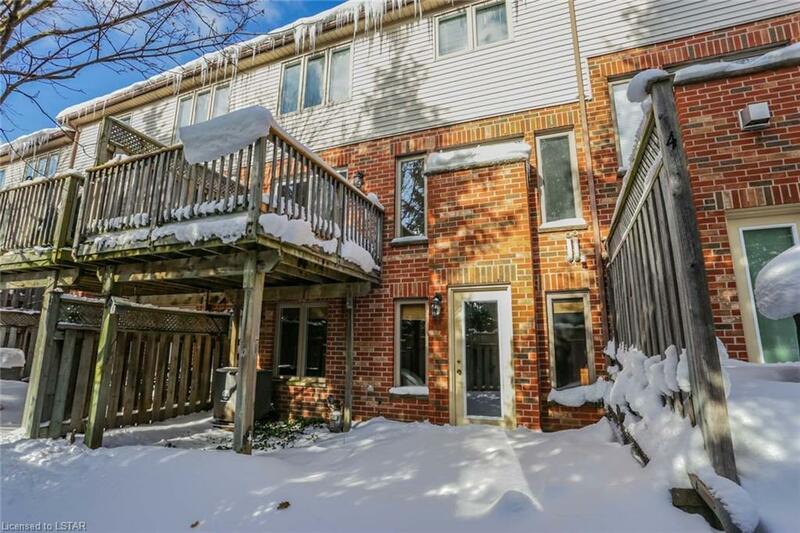 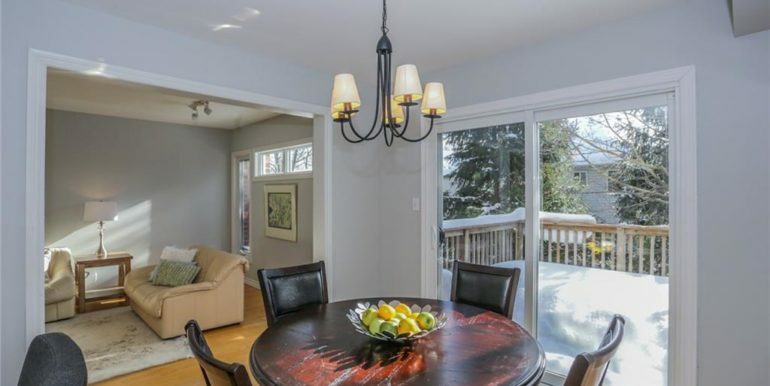 Attached garage and situated in a tranquil tree setting with walkout lower level.